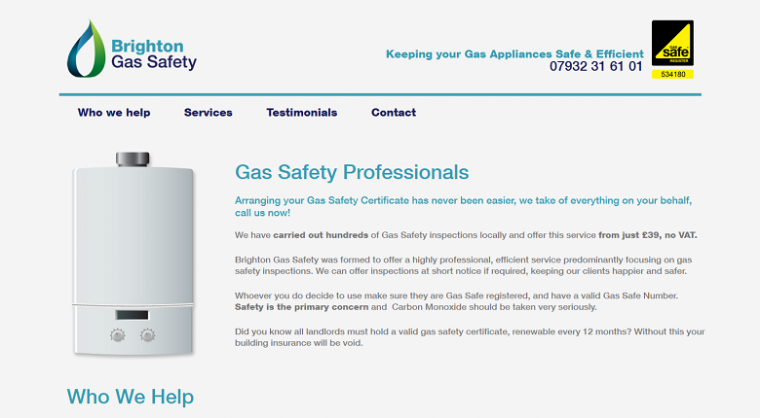 We have just launched a new responsive site for a local Gas Safety company, including a re-brand and business cards. 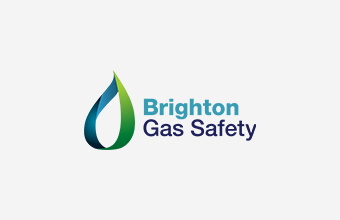 Based on our Start Site package, enabling business to get a high quality brand and responsive web site for low cost. We included a new business card design and print, full colour with spot UV, and an extra feature on the web site for clients to calculate costs. The new look stands out above competitors, even the larger organisations.